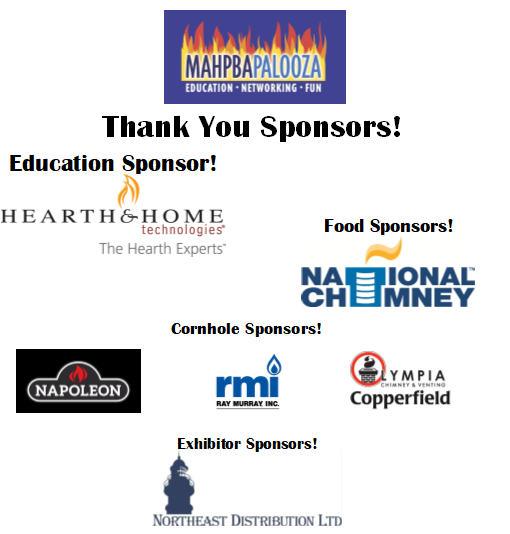 Be a part of MAHPBApalooza, the largest Affiliate gathering in the United States! Sponsorship Includes one indoor booth and one meeting registration. Be a part of MAHPBApalooza, the largest Affiliate gathering in the United States! 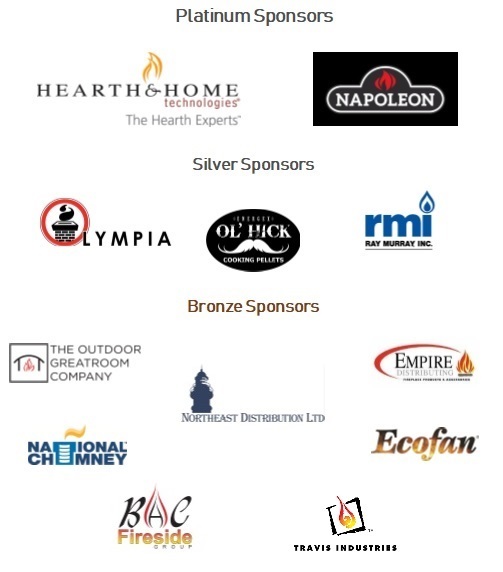 Sponsorship Includes one outdoor booth or Trailer of any size, and one meeting registration. Be a part of MAHPBApalooza, the largest Affiliate gathering in the United States! Sponsorship Includes one indoor and one outdoor booth. Do you make your living in the hearth, patio and/or barbecue industry? We are your regional trade association covering: Delaware, Maryland, New Jersey, Pennsylvania and DC. We can't do it without your help! Do you make your living in the hearth, patio and/or barbecue industry? We are your regional trade association covering: Delaware, Maryland, New Jersey, Pennsylvania and DC. Join MAHPBA today! Protect your business from the overreaching hand of government regulation by teaming up with and supporting the efforts of MAHPBA’s Government Affairs Team. Increments of $100 for donations. Thank you!